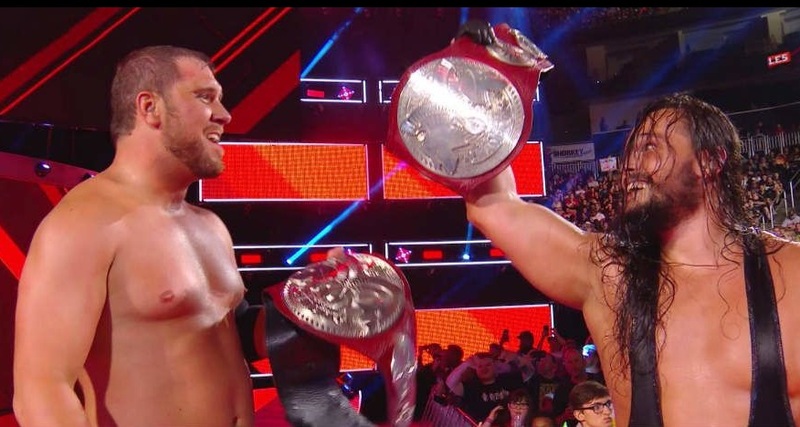 Much like recent creative output, WWE’s Extreme Rules was a show that ran both hot and cold Sunday night, and as a result it produced obvious winners and losers. There were the Superstars who scored enormous victories by beating their opponents in the squared circle and those who acquired them morally, thanks to strong performances in losing efforts. There were also those who never really had a shot at leaving Pittsburgh unscathed, the victims of questionable booking or a crowd that decided to steal the spotlight and selfishly put it on itself late in the night. In which category did your favorite competitors find themselves in the wake of Sunday’s pay-per-view extravaganza?